If you're looking for a sensational night, a night to remember you just can't look past Carbon Taxi. This highly talented versatile band really know how to get the party happening. Out front you will be mesmerised by the rich sounding sensuous voice of Chantal. And alongside there will be Trevor on keyboards driving the music. Now if you wish to go to 3 or 4 piece we can add guitar to rock your socks off and a saxophone to soothe you. We can also include the beautiful Aurel on vocals and rich harmonies. 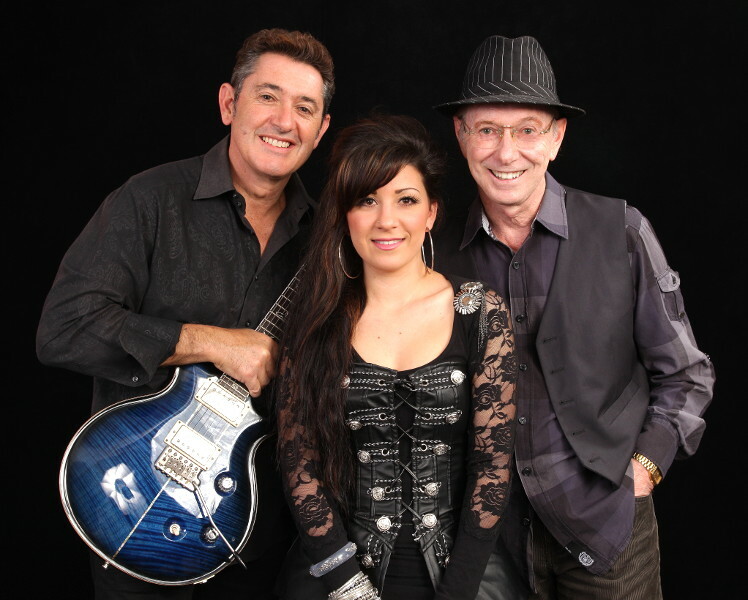 Their professional performances have seen them become one of Perths’ most popular bands. 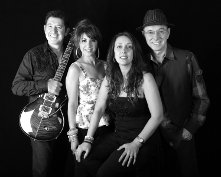 Playing at a variety of corporate & private events this band is a real crowd pleaser. They’ll take you from sophisticated cool to high energy dance music & have you pumping on the floor. With a wealth of experience in the entertainment industry they are skilled in reading their audiences. During their breaks they play DJ music so you really get the best of both worlds. Carbon Taxi are perfect for almost any occasion & will not disappoint. So come on, take a ride. Learning to play piano is a life skill, which pays an ongoing dividend of never ending pleasure. With a little tuition and a bit of practice, anyone can do it! Psychologists will tell you that it’s not only great for the soul, but a great builder of self-esteem, as well. in Daglish ( near Subiaco ). --My Book - "Shirtless on the Green Lino"
The name “piano” is actually a shortened nickname from the Italian “gravicèmbalo col piano e forte”. The grand piano was originally invented in 1698 by harpsichord maker Bartolomeo Cristofori. He called his invention “gravicèmbalo col piano e forte,” which means “harpsichord with loud and soft” in Italian. The teaching that we provide is of a high standard with a strong focus on technique and a detailed approach to musical interpretation and musical expression. Improving finger technique and hand positions, and practising exercises to strengthen your hands. Music theory including understanding notes and chords.